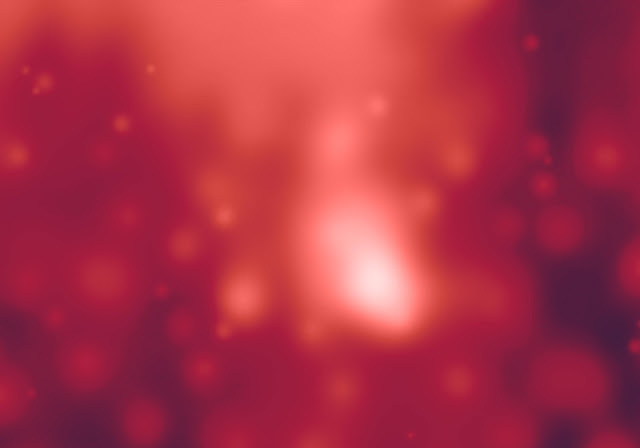 My Soft Burn Textures are 4032 x 3024. 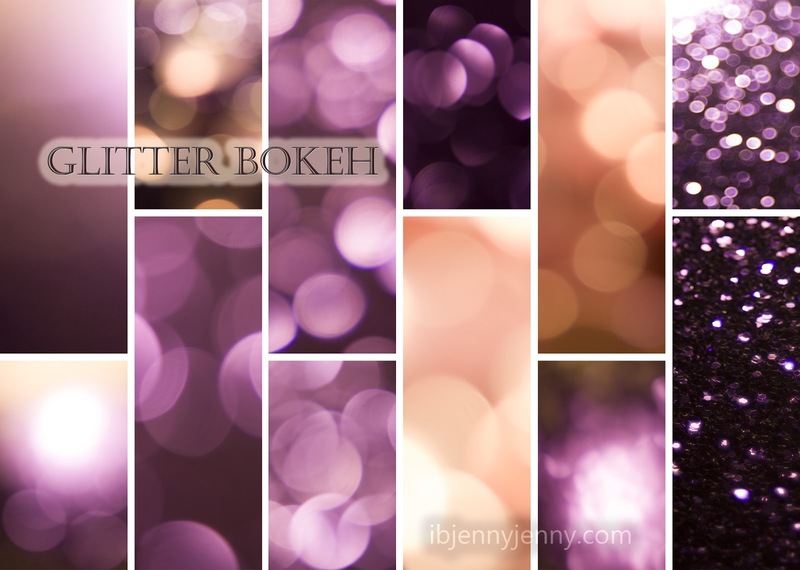 I had to break the Bokeh Collection into two sets because my internet is so bad and would not upload the entire Collection at once. 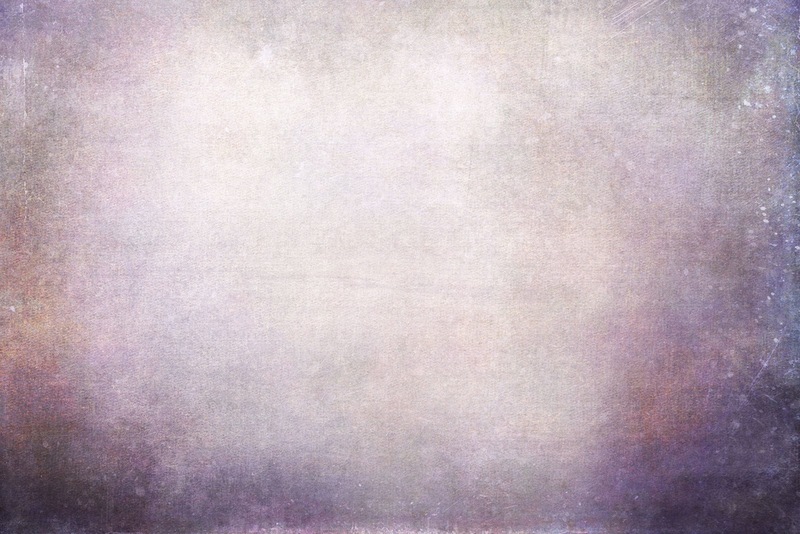 Hey everyone, I hope you had a wonderful Thanksgiving. 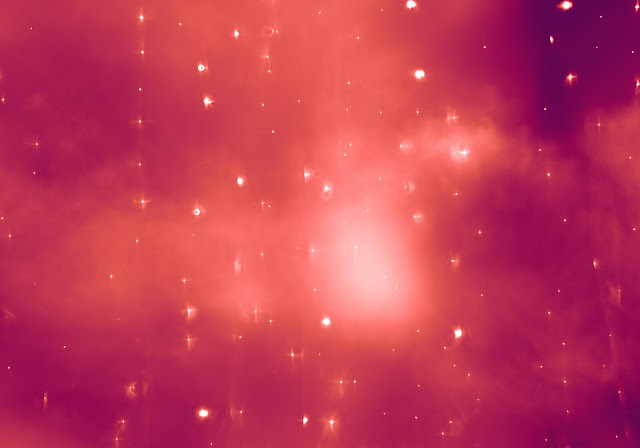 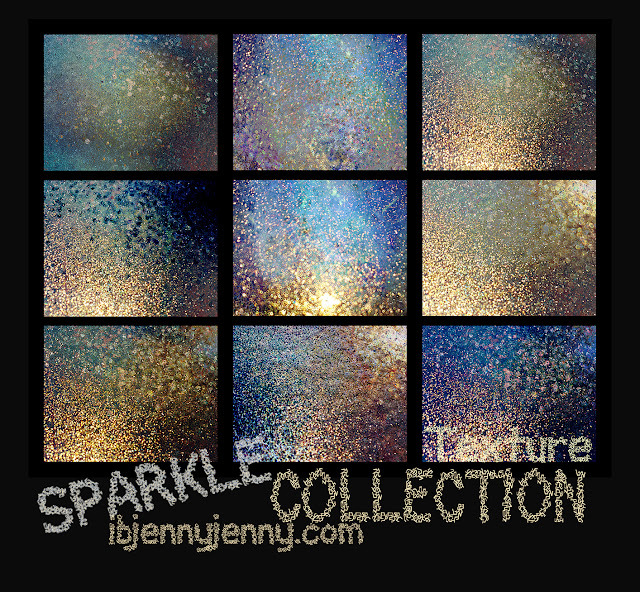 Here is my Free Sparkle Texture Collection , I hope you like them. 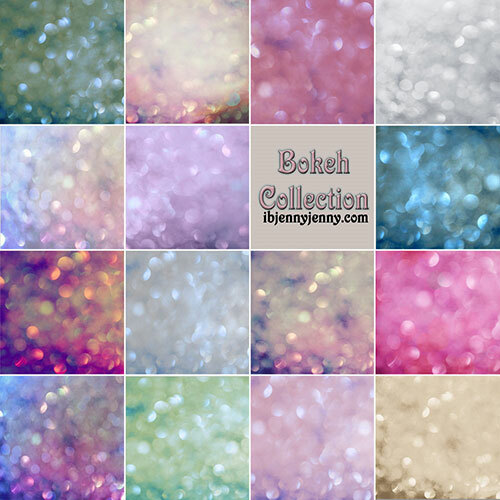 You can Download my Free Sparkle Texture Collection by following the download link below. 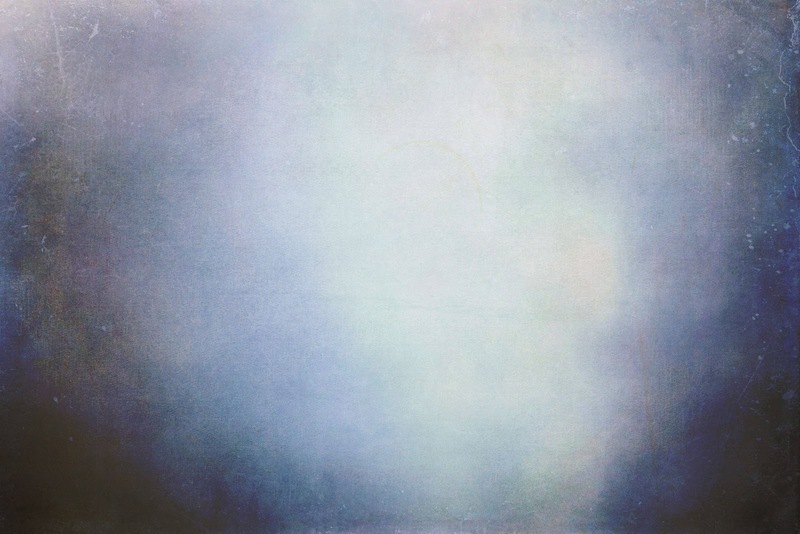 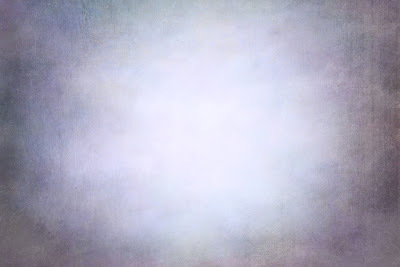 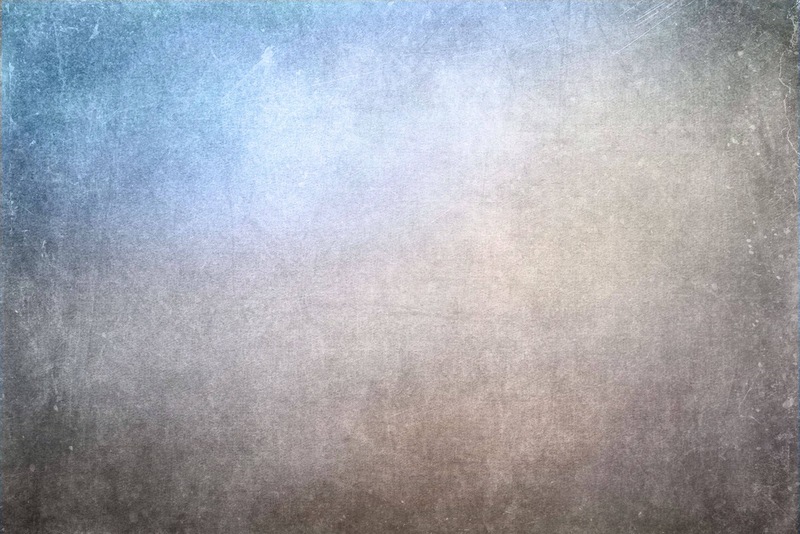 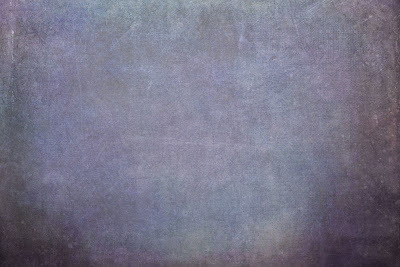 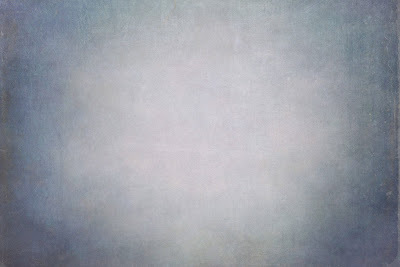 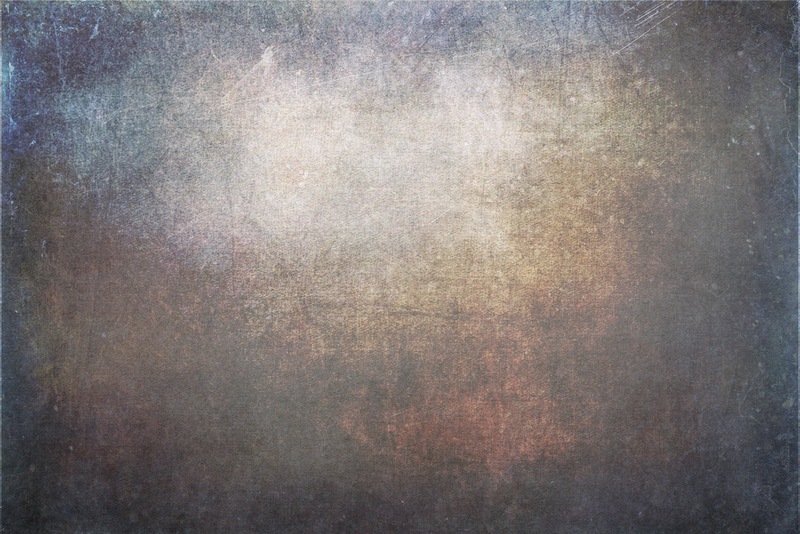 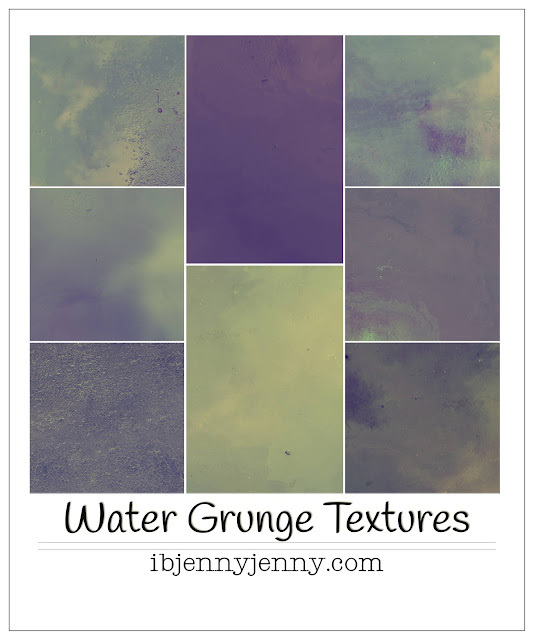 My Free Cool Soft Grunge Textures are 4032 x 3024. They were created in CS6 and are fully optimized. 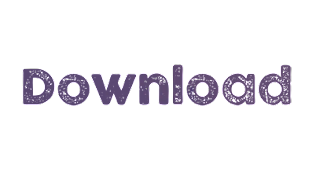 for Download on another website. 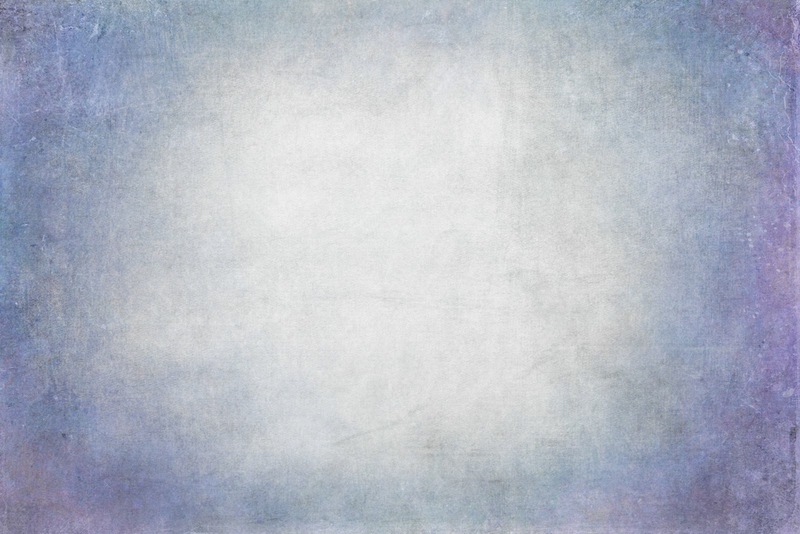 Hey everyone, hope you are enjoying the holiday Season so far. We just had some snow yesterday so I am really starting to feel it now. 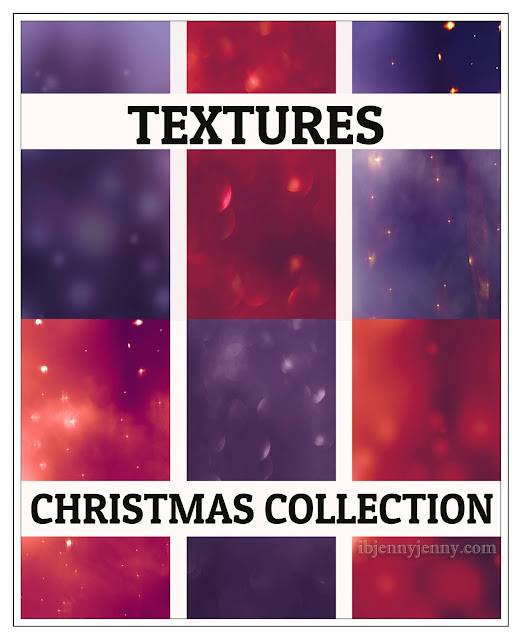 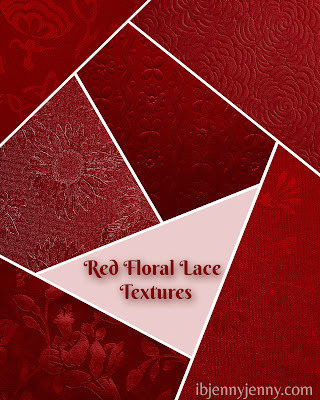 These Are from my Christmas Textures Collection and they are Beautiful. There are 6 Textures in this set and they are 5000 x 3500 and they were created in Cs6. 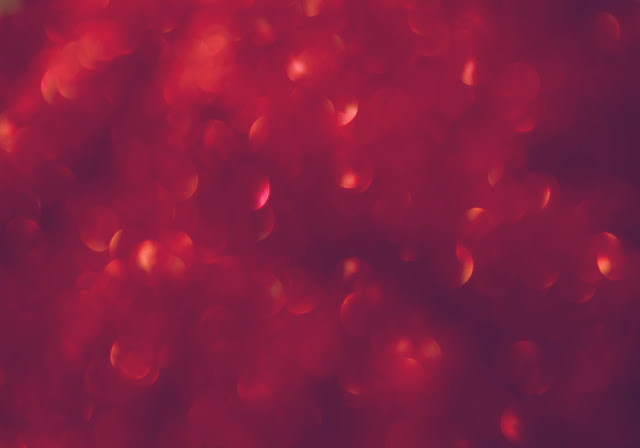 Hey, hey, hope you all had a fabulous Thanksgiving. First though lets start off with some Bokeh because we all know Christmas is just drab without it. 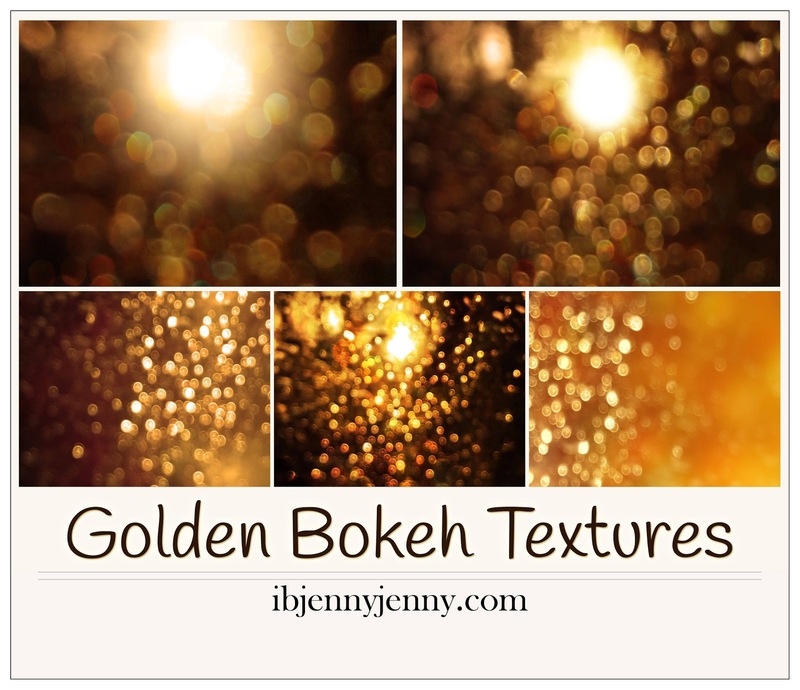 My Golden Bokeh Textures are 5312 x 2988, plenty big enough for most of your projects. 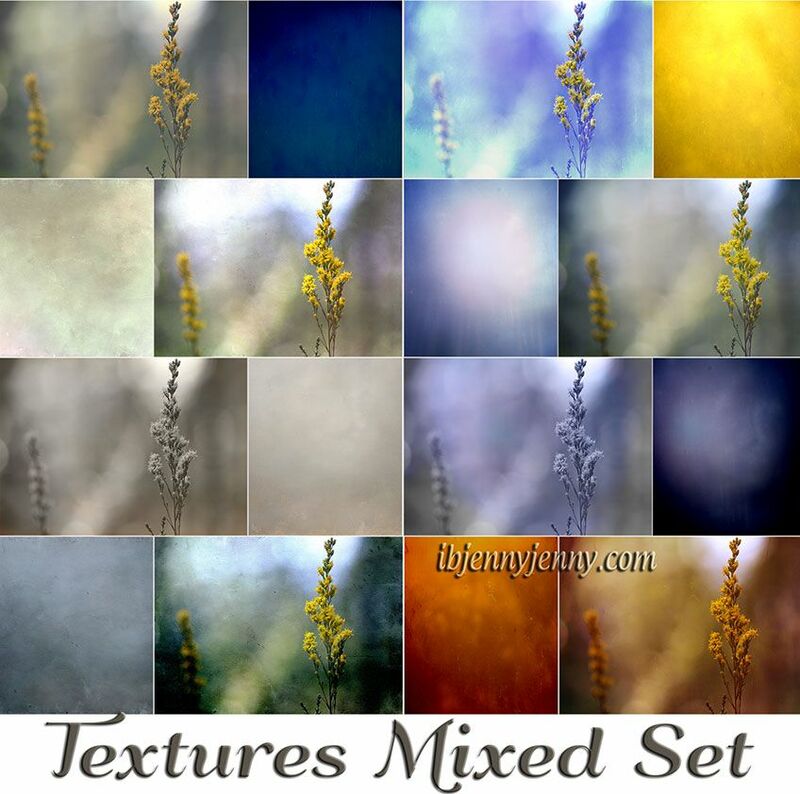 They are totally Free for you to Download and use in your personal or commercial projects. Hey everyone, I hope you are all doing well. 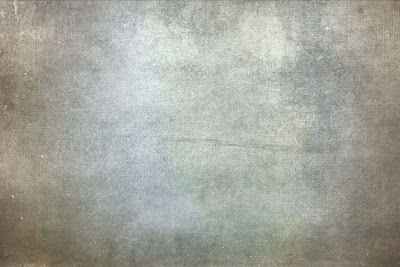 I have made some changes around here as I am sure you have noticed, just cleaned up a bit. 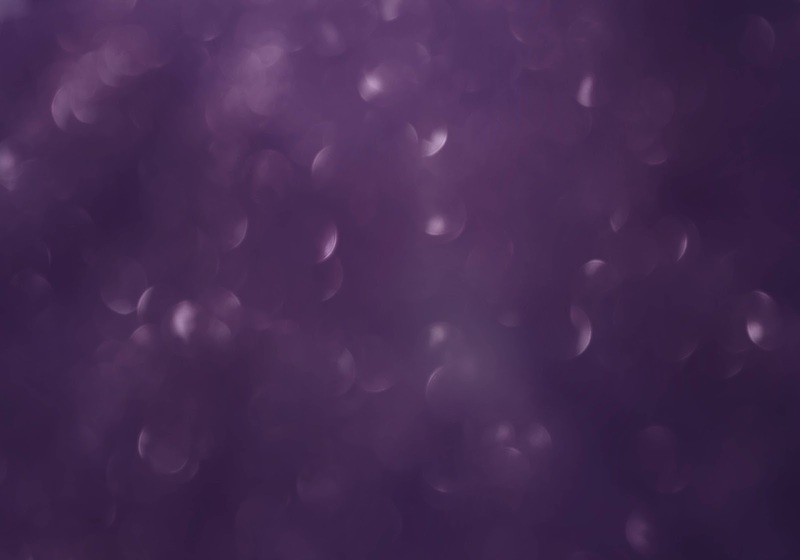 Hopefully the changes will make things easier for you all to get around on here and find what you are looking for. 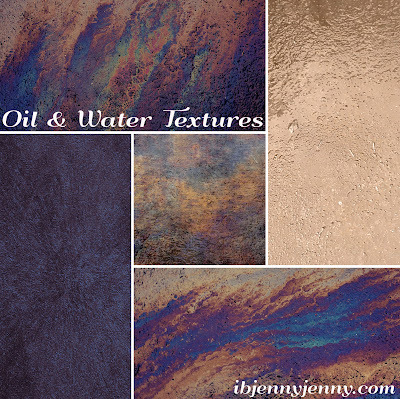 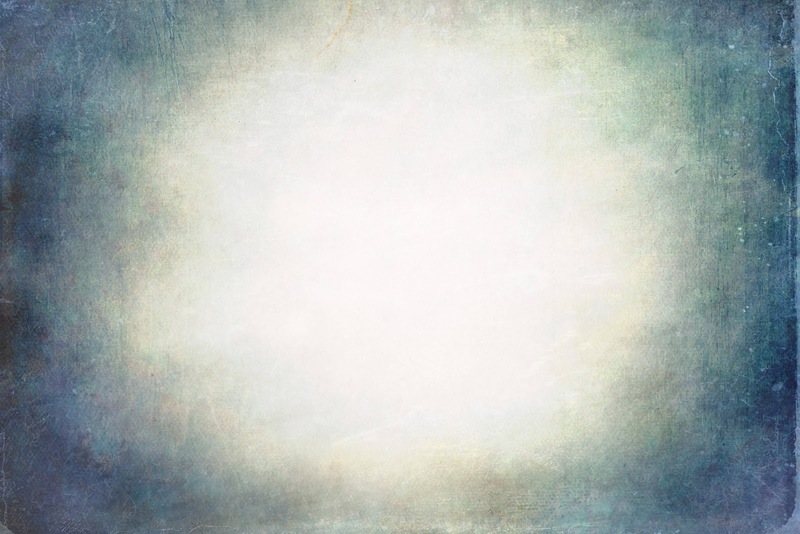 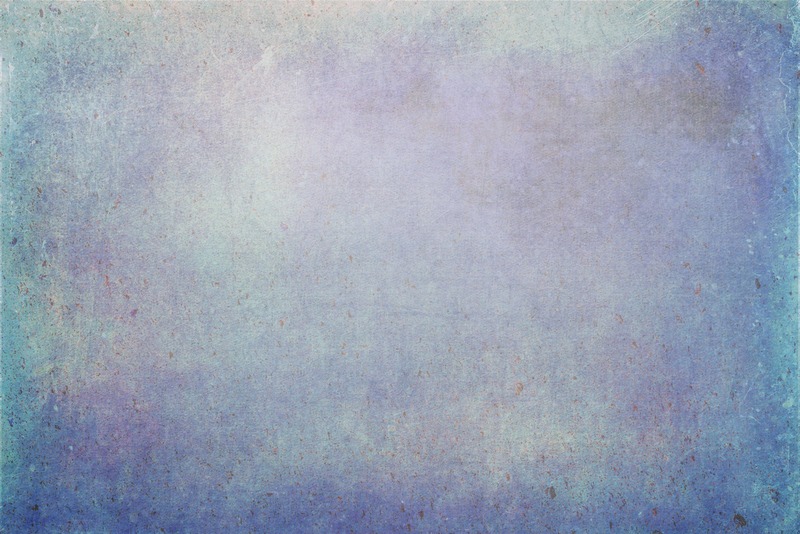 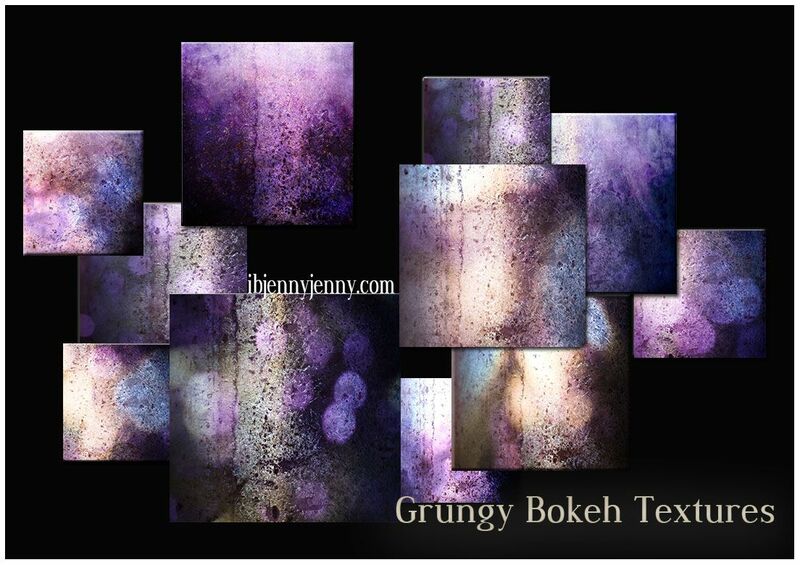 You can Download my Free Water Grunge Textures as a set below or individually if you like. 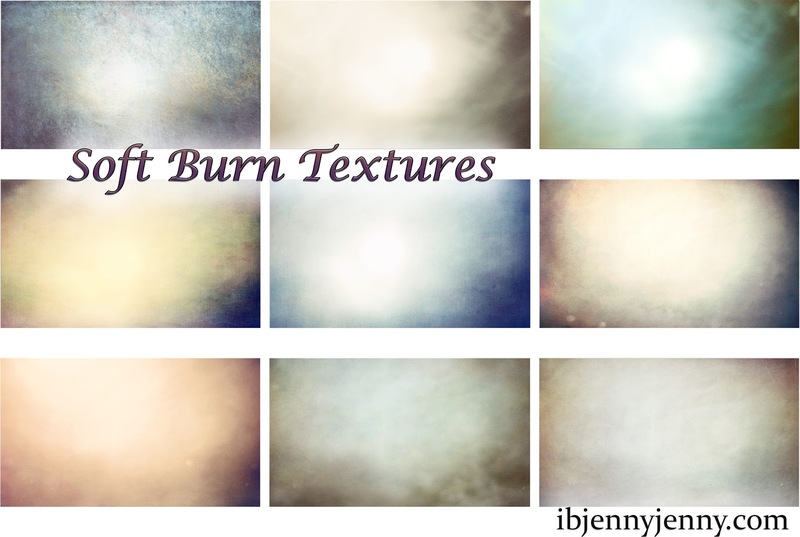 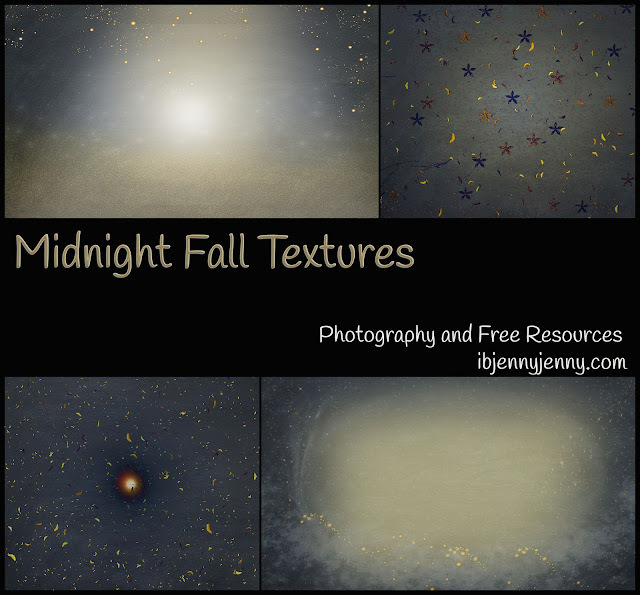 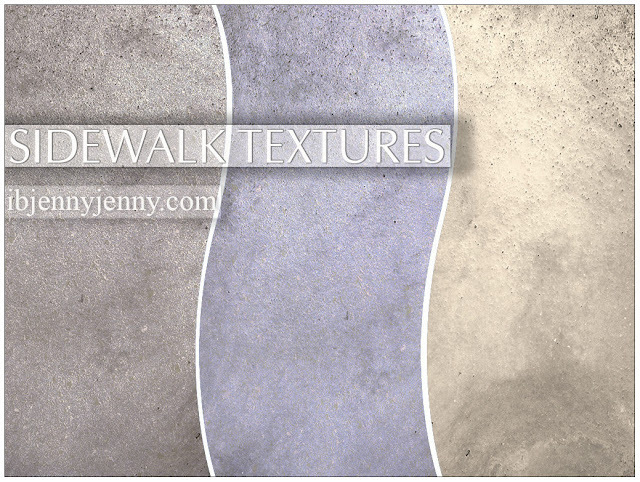 Here is a set of Textures that I really, really love, hope you love them too. 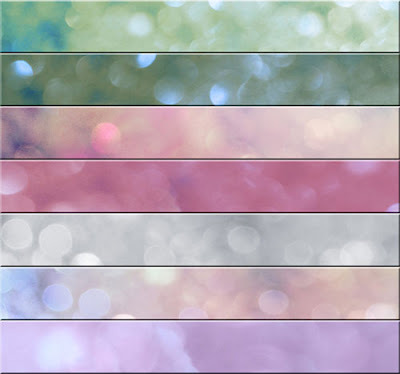 They are 5184 x 3456., created in CS6. 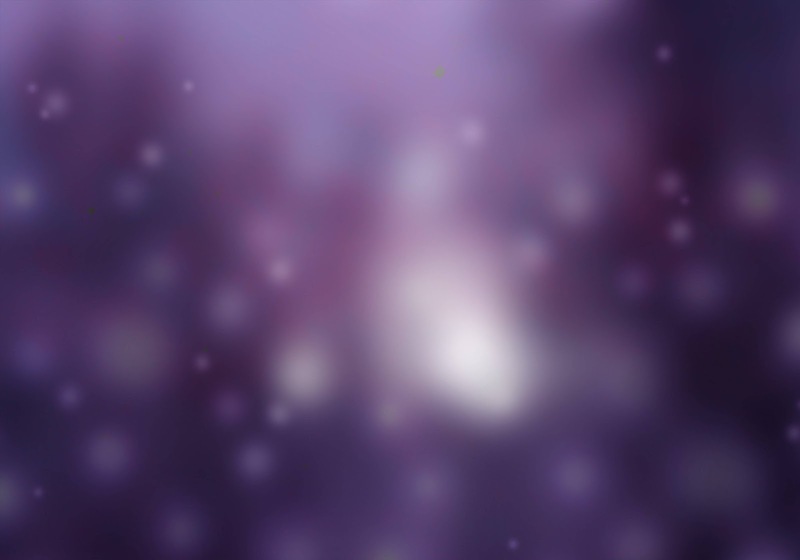 They are fully optimized and ready to go. 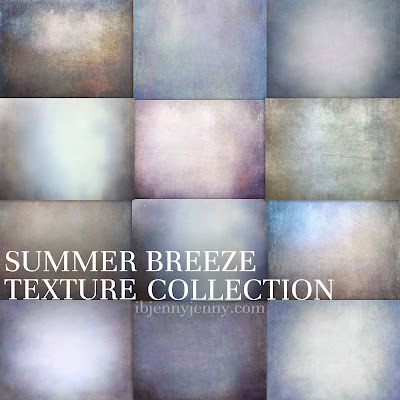 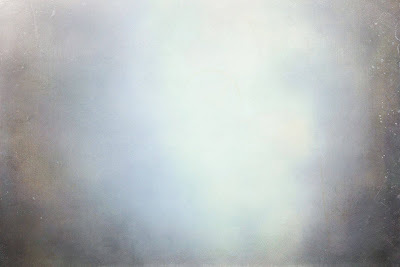 My Textures are free for you to download and use in your personal or commercial projects, there is no need to credit me unless you offer them as is on another website for download. 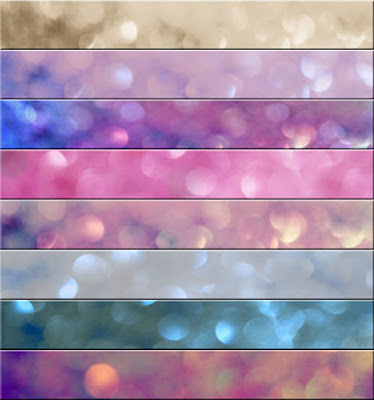 Here are 12 really sweet Glitter Bokeh Textures for you. 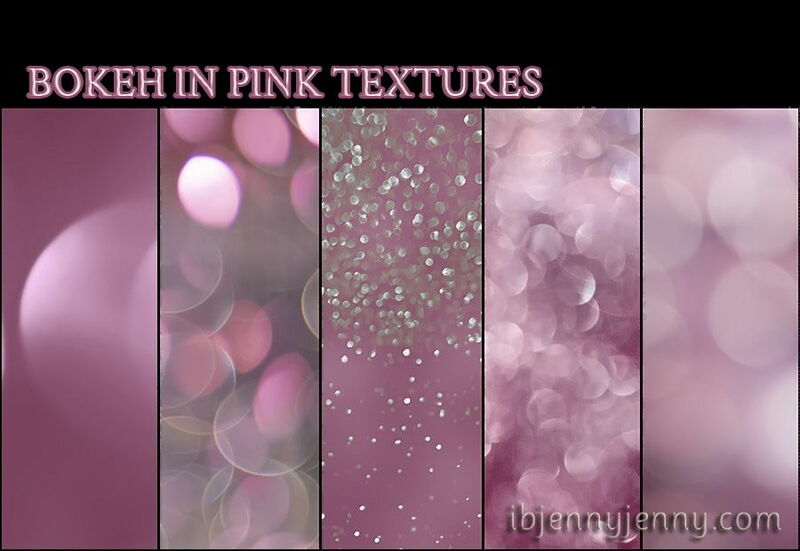 They are free for you to download and use in your personal or commercial projects, there is no need to credit me unless you offer them as is on another website for download. I feel like I have been away for ages....I apologize for my absence, I am in the middle of a move from California to Oregon which is no easy task I tell ya. 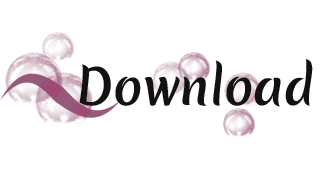 With a little kid and all of my animals, there has been much to prepare for. LOL I really dislike packing so much, it's the worst but I am getting through it. It will be better once we are settled again. 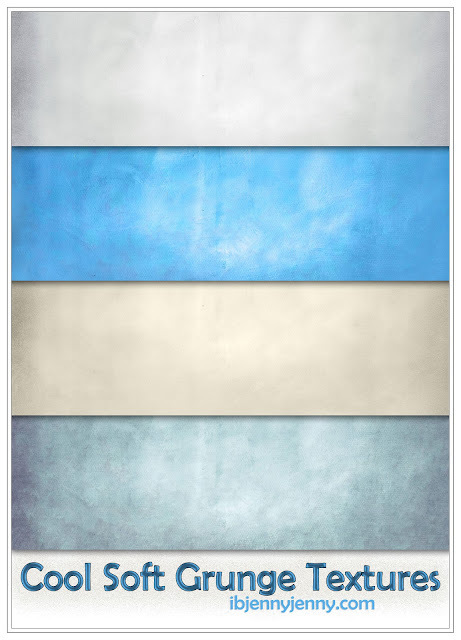 There is 6 in this set and they were created in CS6. 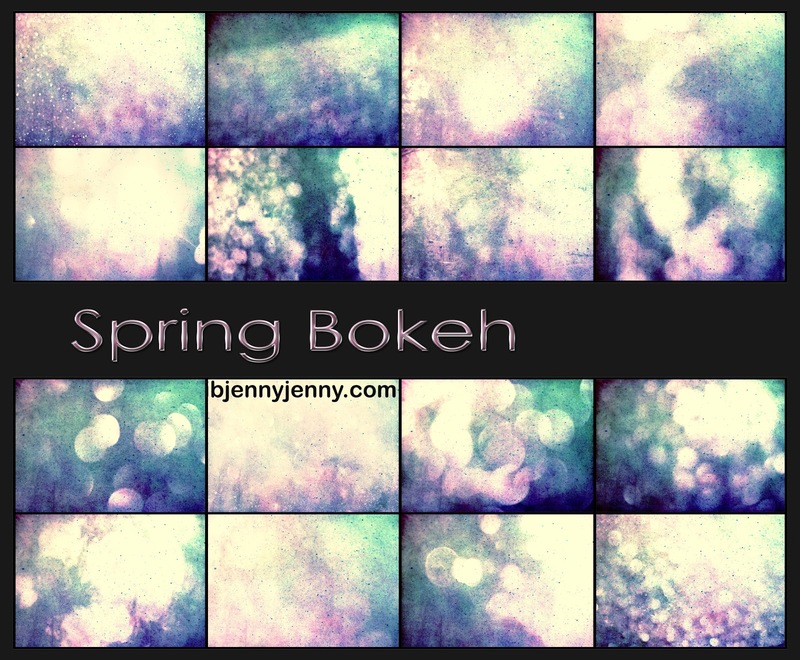 My Spring Bokeh Textures are 3888x2598 and were created in CS6.